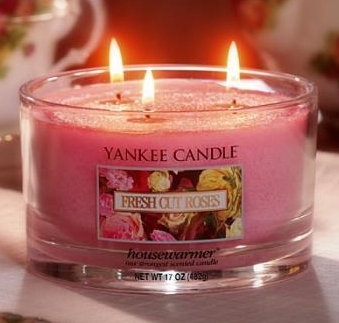 There are 2 new Yankee Candle coupons out. There is 1 coupon for $10 off $25 that expires on 3/20 and 1 coupon for $15 off $45 that expires on 3/21. Targus Wireless Keypad & Laser Mouse Set Only $9.99 Today Only!